Click to DOWNLOAD "The RETURN", hosted by DJ Scream. Click to DOWNLOAD "LIGHT UP FREESTYLE"
Click to DOWNLOAD "TRILLIONAIRE" featuring T-Pain. Comment if you like it. Email me at TheSessionPodcast@gmail.com if you think you're nicer. Joint is called "We Don't Look To The Skies"
New Music: Armageddon, Fat Joe, and N.O.R.E. Video: Beanie is still mad. Vince (The Shamwow Guy) endorses Recovery! The Boss Don, Max-B spoke with VladTV from prison to give him and his fans an update on his appeals process. Max has been granted an appeal and at this point is waiting on his appeal court date. He could be back on the street soon if he's granted bail. Max confirmed that he is officially out of his contract to Jim Jones and his debut album 'Vigilante Season' drops in September. JUNE RE: SESSION available now! Available only on TheSession.NET. Click to hear/DOWNLOAD "The June RE: Session". Click to DOWNLOAD "ROLLER SONG", his street single off his upcoming album, Guess Who?. Nice hair, Po. Click to DOWNLOAD "UNDER PRESSURE", Dre's first single off DETOX. UPDATE (6/23): Dre has released this statement about this track being leaked. Police are investigating a possible link between hip-hop star Fabolous and the murder of an upstart rapper near a Queens nightclub, the Daily News has learned. Click to DOWNLOAD "THE FIRE" featuring John Legend. We've got a new THBOTW to announce, new mixtapes, new news, and exclusive music - the best from the industry and underground. Subscribe/listen/download the newest epic SESSION. Click to DOWNLOAD "The Bar Exam 3", definitely one of the year's most anticipated tapes. Click to DOWNLOAD "STRAY BULLETS", brought to you by the good people at OnSmash. This is the first stuff I've heard from Mr Green in a while, so let me know what you think. Click to DOWNLOAD "G.R.I.N.D." It stands for "Get Ready, Its a New Day". And while we're on the subject, who names their kid Asher? This is the so-called prequel to Ricky's next album, Teflon Don. Plenty of hot original music, worth your download. 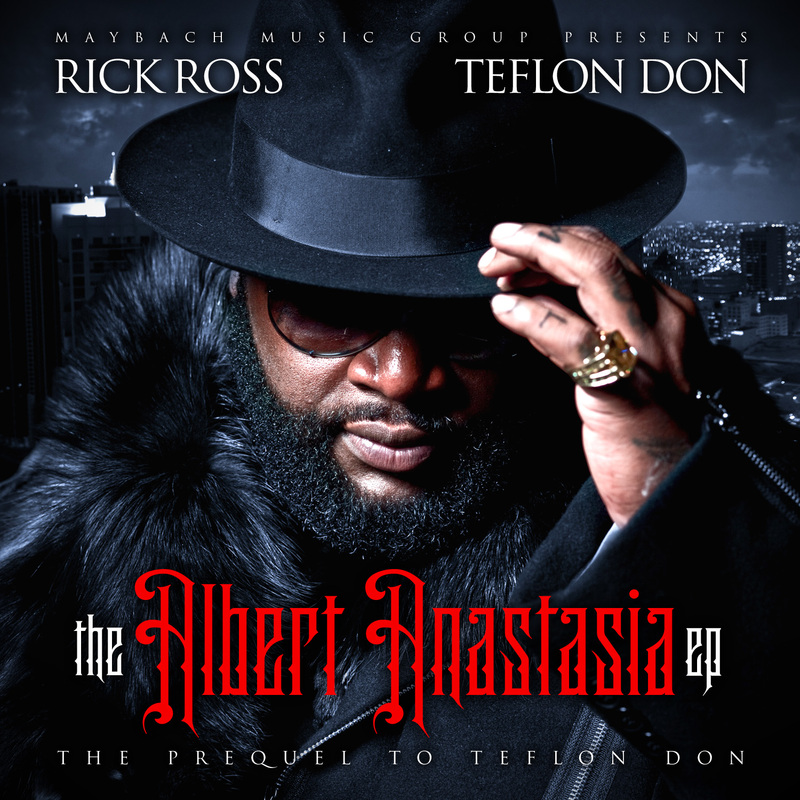 Click to DOWNLOAD "The ALBERT ANASTASIA EP"